ORBT is the biggest transit investment the region has seen in decades! 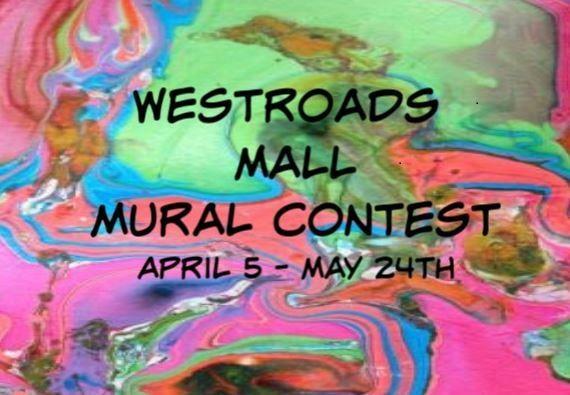 Come to Westroads Mall for the fashion and stay for the fun! 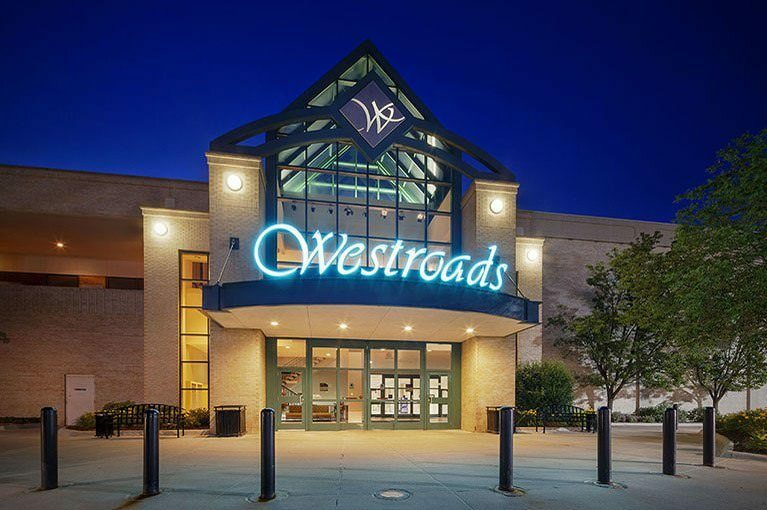 Experience the most family-friendly shopping destination in Omaha, featuring Flagship Commons, the first food hall in the state. Kids will enjoy the soft play area - Westroads Mall Kids Club - while you indulge in your favorite brands in over 120 stores.